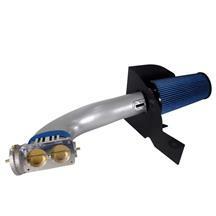 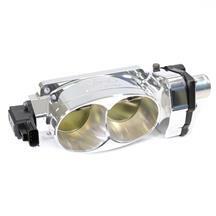 Get a Mustang Throttle Body for your 2005-2009 Mustang engine for more performance under the hood! 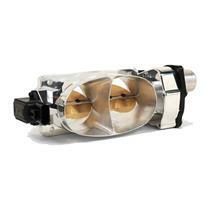 Choose from single or dual (twin) throttle bodies from BBK and Ford Racing to increase horsepower and torque in your 3 valve motor. 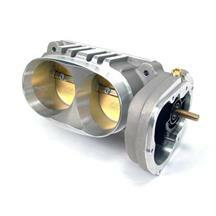 These new throttle bodies are offered in twin 62mm, 70mm single, and twin 65mm sizes to fit any application. 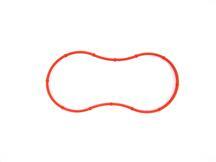 Be sure to pick up a new throttle body spacer and throttle body gasket to get your install done quickly and correctly. 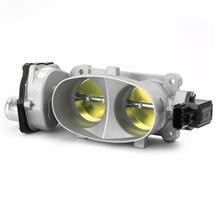 Upgrade your stock 2005-2009 throttle body with one of Late Model Restoration new performance throttle body's form BBK and Ford Racing. 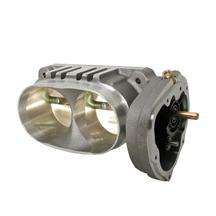 These twin blade and single blade throttle bodies bring in more air to make more power out of your 3 valve 4.6L motor. 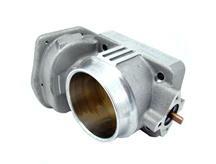 Pick up a new gasket and throttle body spacer to get your install completed perfectly.